home / news / 2018/19 National Draw Winners Announced! You are here : Home / News / 2018/19 National Draw Winners Announced! 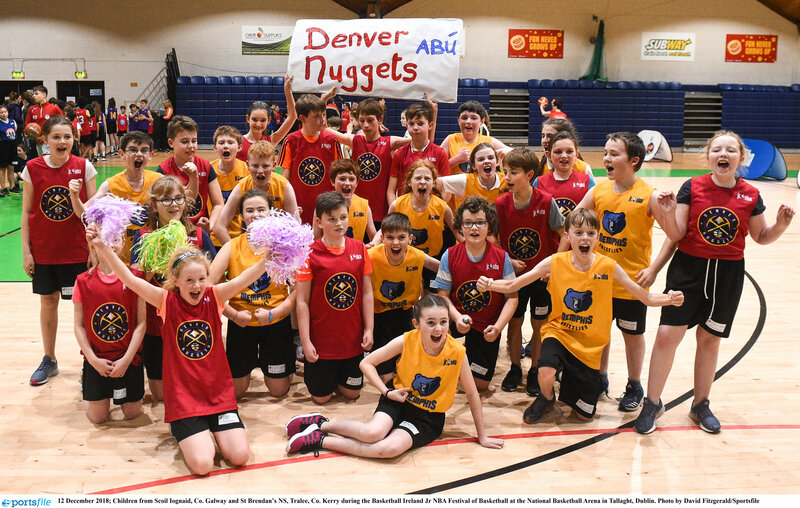 The National Draw was held at the National League finals in DCU at the weekend, with the winners overseen by CEO of Basketball Ireland, Bernard O’Byrne. 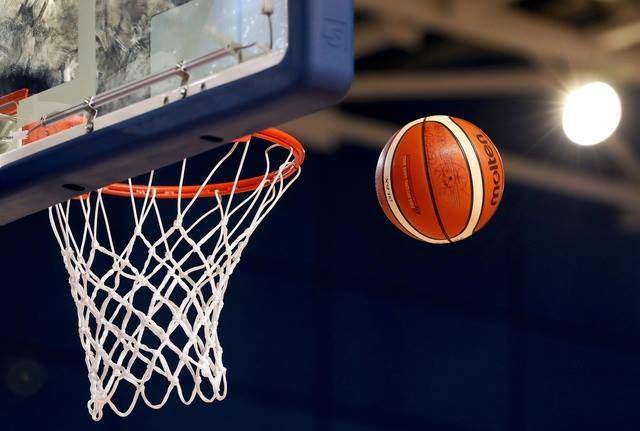 The National Draw out turn this year was €109,340 raised by the clubs for themselves, which brings the total to a phenomenal €622,436 raised by clubs.